Sales Tax Holiday for Hurricane Supplies - June 1st - 7th - Frank H. Furman, Inc.Frank H. Furman, Inc. 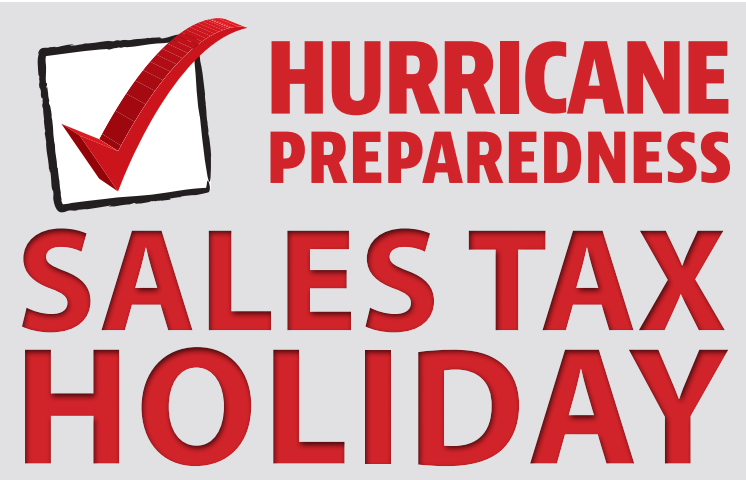 If your business sells items like batteries, flashlights, generators, or coolers, you need to be aware of the upcoming Disaster Preparedness Sales Tax Holiday. For the first week in June 2018, certain items will be exempt from the state sales tax if they meet certain price restrictions. The Florida Department of Revenue has published a Taxpayer Information Publication that contains the above list and answers commonly-asked questions about this tax-free holiday. If you have questions, you can call the Department of Revenue’s toll-free Taxpayer Services line at 800-352-3671.